Toyota Motor Corp. (TM - Get Report) this week recalled 121,000 Lexus vehicles due to potential fuel leaks in the engines that can cause fires. The recall affects multiple models, including 2006-13 IS350s, 2010-14 IS350Cs and 2007-11 GS 350s and GS 450h cars. All of the affected vehicles have 3.5-liter V-6 gas engines. While this recall will effect 115,000 models sold in America, it's not the worst recall to happen. 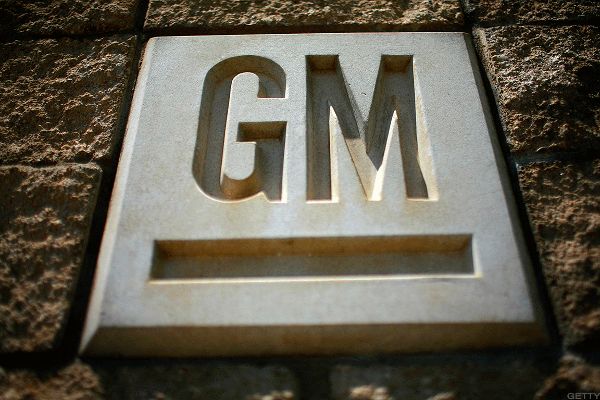 GM issues massive recalls because of a faulty ignition switch. In 2014, General Motors (GM - Get Report) recalled over 30 million vehicles after revealing that the cars had faulty ignition switches. A scandal erupted as it was discovered that the company allegedly knew about the faulty switches since 2003, but didn't investigate because it would have cost too much. 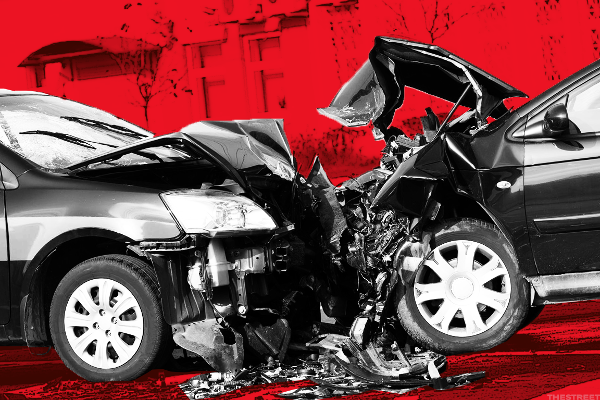 The faulty ignition switches have been blamed for more than 100 deaths. Toyota issues three recalls between 2009-2011. 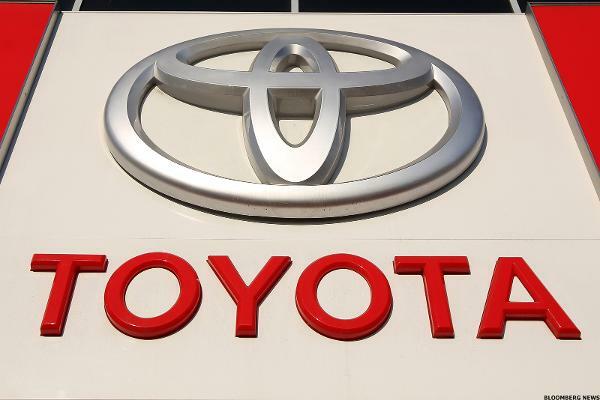 Toyota Motor Corp. (TM - Get Report) announced the first of three unintended-acceleration recalls in 2009 after some drivers reported out-of-control acceleration of their cars, including some cases that allegedly caused fatal accidents. The company went on to issue additional recalls over the issue in 2010 and 2011, ultimately involving some 9 million cars. Investigators eventually attributed the problem to out-of-place floor mats, a faulty mechanical feature of the accelerator or driver error. However, some critics blamed Toyota's "drive-by-wire" system. 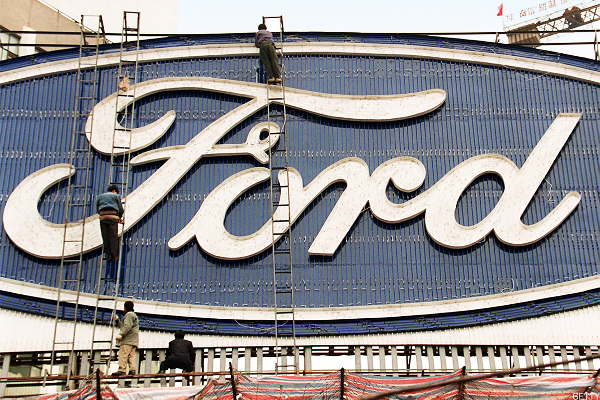 Ford issues a massive recall in 1996. Ford Motor Co. (F - Get Report) recalled around 14 million vehicles in 1996 to fix faulty ignition switches that allegedly caused some cars to catch fire, even when not turned on. 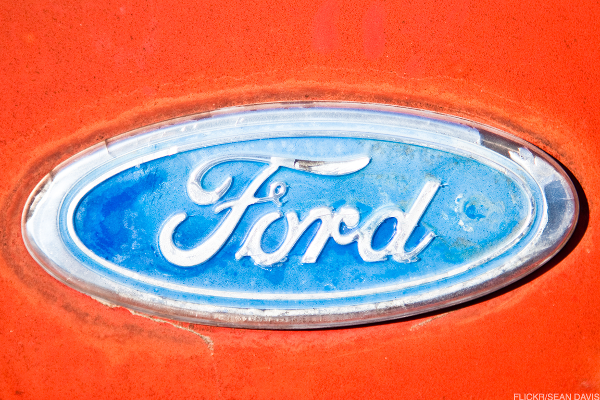 Ford initially recalled 8.7 million vehicles produced in 1988-1993 following reports that some 2,000 had caught fire. However, it was later discovered that the recall didn't extend far enough, so Ford recalled earlier models as well. The recalls ultimately cost Ford around $280 million in 1996 dollars -- equal to around $449 million in today's dollars. Ford issues a massive recall in 1978. Ford recalled 1.5 million Ford Pintos and 30,000 Mercury Bobcats in 1978 when it was uncovered that they had a design flaw that could cause gas tanks to explode in rear-end collisions. The automaker reportedly knew about the problem -- which some estimates say led to as many as 180 deaths -- but allegedly decided that paying off claims for injuries would cost less than fixing the problem.